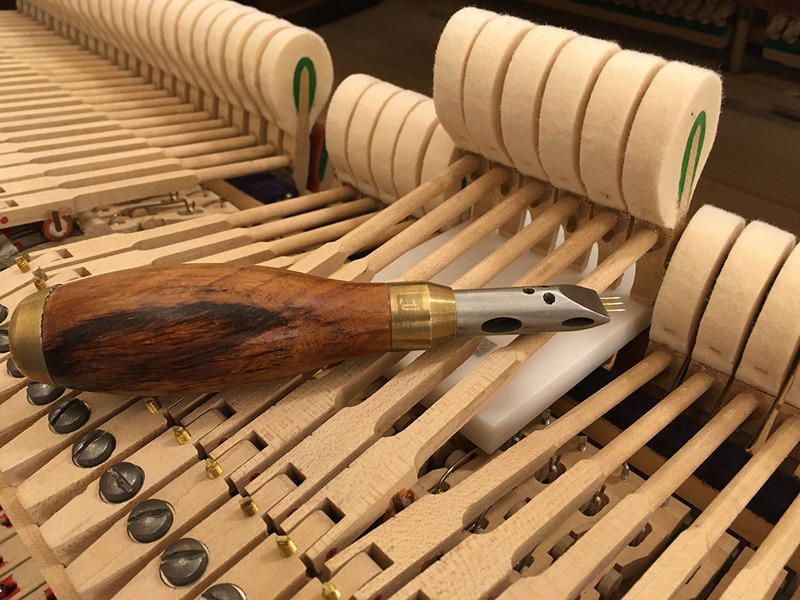 Our 30+ years of experience and expertise in the piano industry combined with our dedicated after-sales service, have well-equipped us to attend to all your piano servicing needs. Our professional technicians are trained in Japan, Germany and Greece. They make frequent piano factory visits to ensure that their product knowledge is up to date. To our customers, this means our company ensures that their chosen piano continues to sound and play exactly as the maker intended. Every piano needs to be tuned at least once a year. Your piano will only sound its best if it is in tune; this applies to all pianos, irrespective of quality. We offer a professional tuning service in your home. 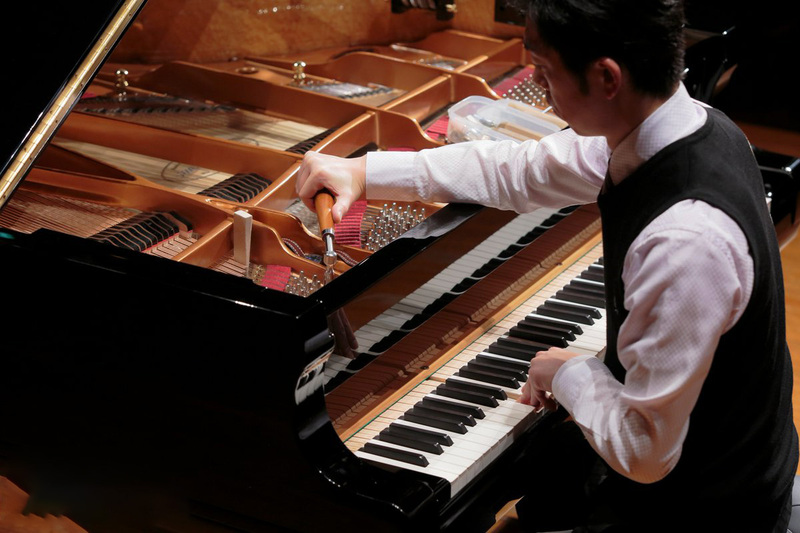 Our technicians will not only tune your valuable instrument but also offer other services such as regulation, voicing and repair work as required. They will also take time to chat to you about the condition of your instrument. If you have any questions, we are always happy to answer them before commencing work. We are able to sympathetically restore your upright or grand piano, returning it to its original splendour. Original parts are always used where available to ensure authenticity and to preserve the character and value of the instrument. Where such parts are unavailable, we use suitable alternatives of equal or greater quality. 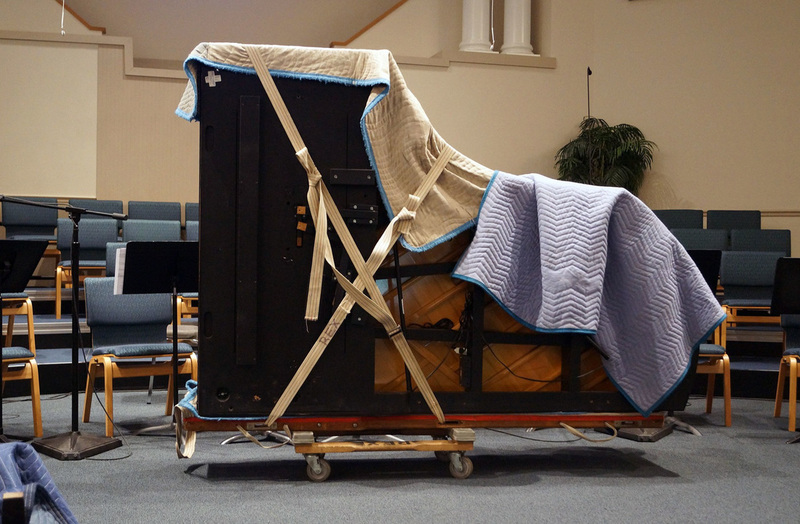 At Socrates C. Savvides Ltd we have over 35 years of experience on moving larger instruments such as pianos. We offer this service to all of our own customers but we can also arrange professional piano movers for a private move ensuring that only the best equipment and methods are employed for moving your piano safely.